​A tree surgeon is a professional, qualified and experienced tree surgeon who is capable of performing the service that you need. 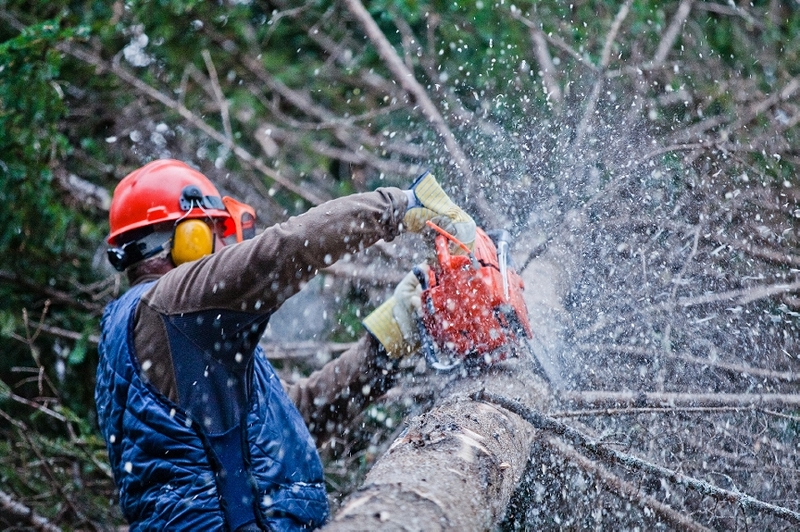 Working in all weathers, a tree surgeon must like the outdoors and must be physically fit. All of these mixed together make a great tree surgeon. Here at West Bromwich Tree Surgeons, the thing that makes us stand out is our attention to detail. We always provide the best service we possibly can and we finish the job to the highest standard possible. Our tree surgeons are not only experienced in what they do but they are also caring as well. We don’t just make your landscape look better, we take care of it too be ensuring that everything is done carefully and the trees are never damaged. We offer an unbeatable service that is cost-effective and you won't be disappointed. West Bromwich Tree Surgeons always treat your land with respect and will always ensure we know exactly what you want before we start our work to ensure that what we do is of high standards in your eyes. West Bromwich Tree Surgeons are able to do all different kinds of services and because of our top of the range machinery and equipment, we are able to provide you with anything you require when it comes to tree surgery. Remove trees - Our professional tree surgeons are able to remove any tree no matter what shape of size. Stump Removal - By using our specialist machinery to perform stump grinding on the tree stump, we are able to remove it easily. Tree and Hedge trimming - Untidy hedges and trees look uninviting and can make everything around it look glum too! 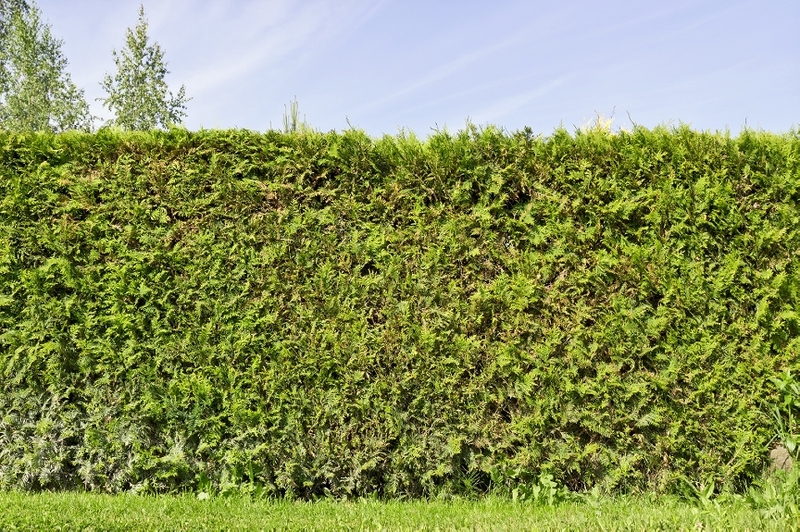 We aren't just professional tree surgeons, we also have the eye for design and can provide you with any shape hedge you fancy. Site clearance - We don’t just do your standard tree surgery, our professional tree surgeons can also undergo huge operations and clear the entire site for you. Emergency service - We not only look after you when we are working for you, we look after you whenever and wherever you need us. No matter what time it is, day or night, we are able to come out to you and provide our service no matter what you need. In the case of an emergency, we are on call 24/7 for you and can help you with any problems that have occurred. Cleaning - We always ensure that once we have finished our job, it's never fully completed until we have cleared the site of anything you don't want and it is exactly how you want it. Whatever it is that is causing you problems or anything that you feel you want changing, we can do it all. 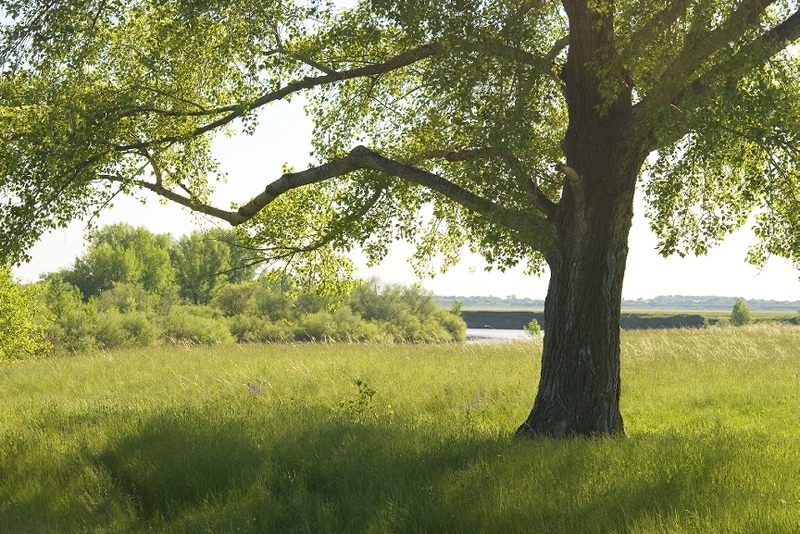 Whether you would like a tree removed or a numerous amount of trees removed, we can help you out. ​No matter how big or little the operation is, our tree surgeons will always give you their all in everything that they do.